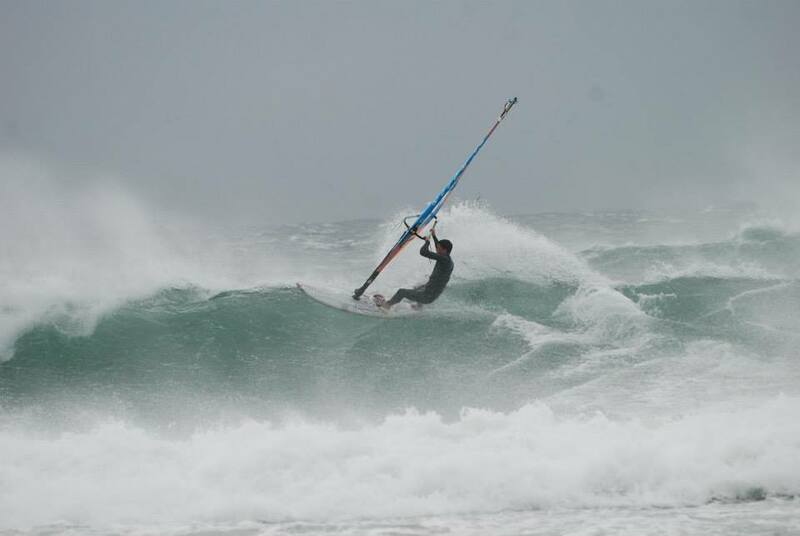 Local Ams sailing in 40 knots on Tiree! 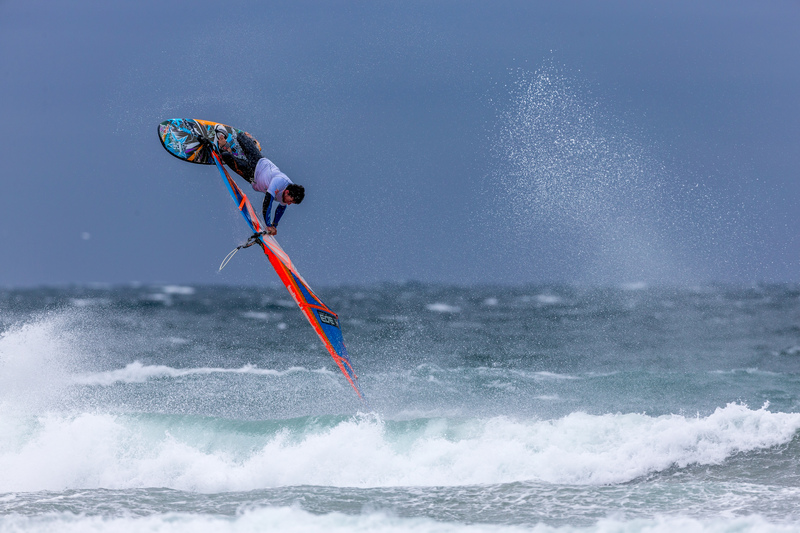 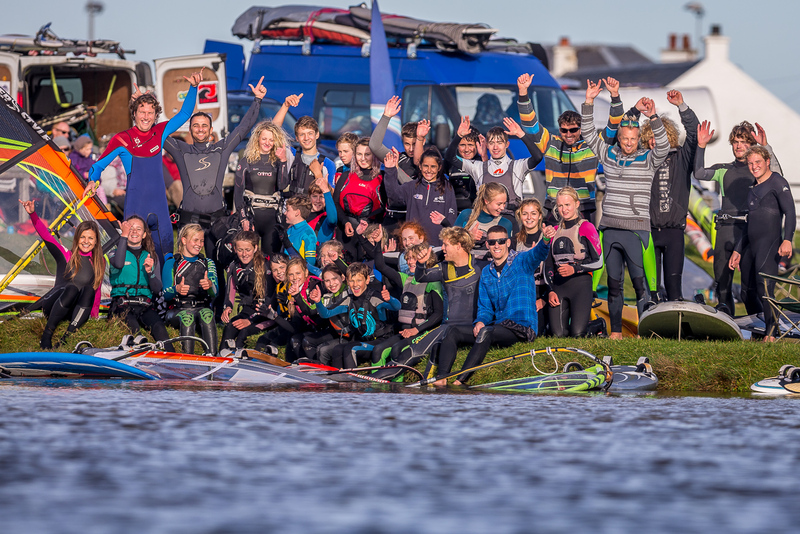 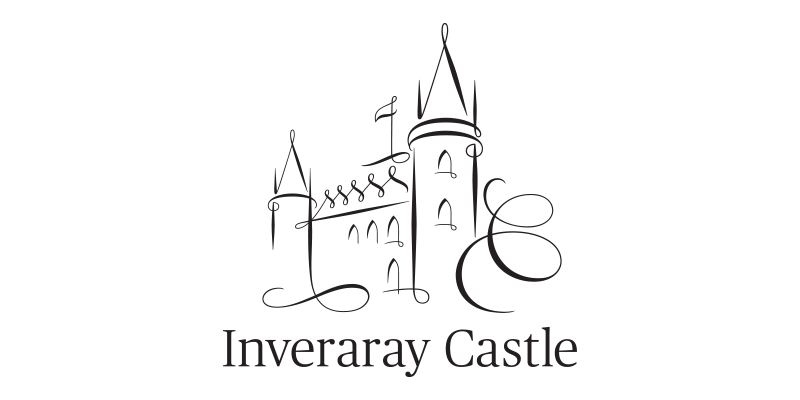 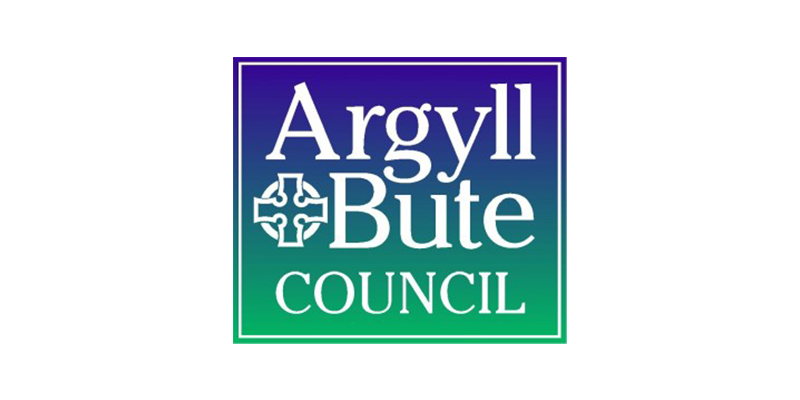 Argyll & Bute Council confirm three year funding package for Tiree Wave Classic! 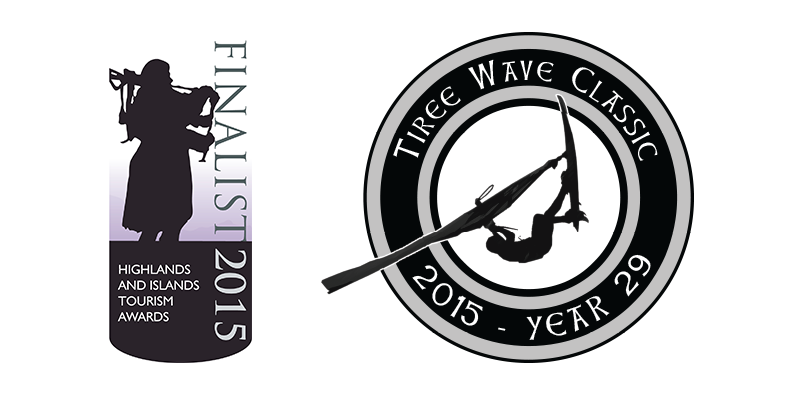 Day 7 2014 – The Quickening!